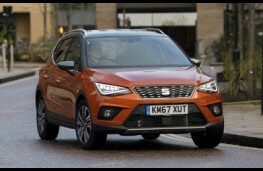 By Edward Stephens on 2018-05-20 - Edward edits the motoring pages of the Birmingham Mail and Birmingham Post as a freelancer after more than 35 years on the staff. Also writes on motoring for various other newspapers, trade magazines and well known websites. 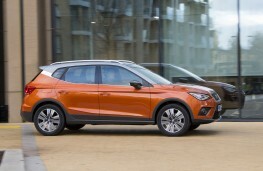 WHAT you see is what you get with the new SEAT Arona. 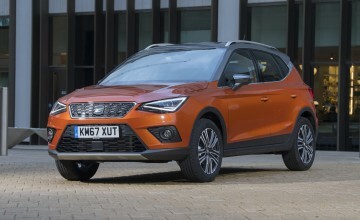 Unusually the Spanish car maker has decided not to offer any optional extras so if you see a car in a showroom you know that everything on board is included in the price on the windscreen. So on the SE Technology model driven hear, for example, that includes everything from the two tone paint job - a different colour roof to the body - to the satellite navigation system, not to mention the alloy wheels and an eight-inch touch screen. And while such a policy normally means a more expensive car SEAT has managed to keep prices down to a rather sensible level. In this case to £19,685. 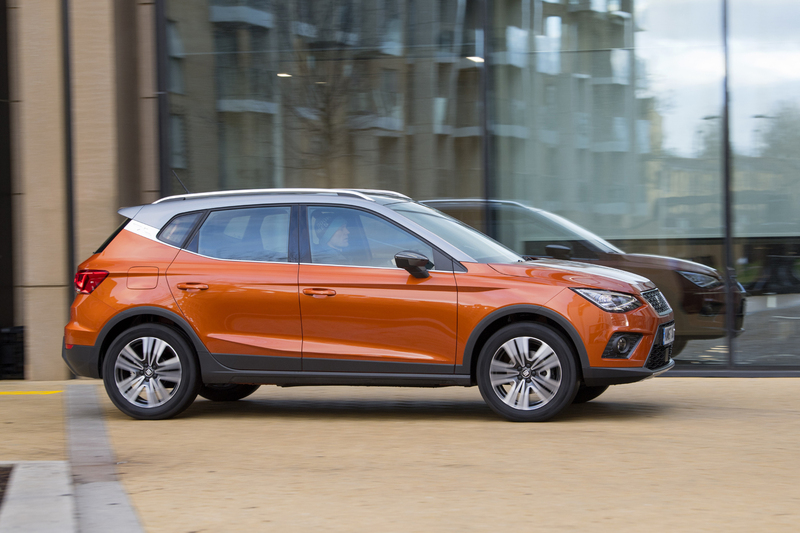 The smallest of the brand's two SUV models the Arona is a practical vehicle that oozes style and flair with its contrasting colours, roof rails, rear spoiler and wheel arch trims. 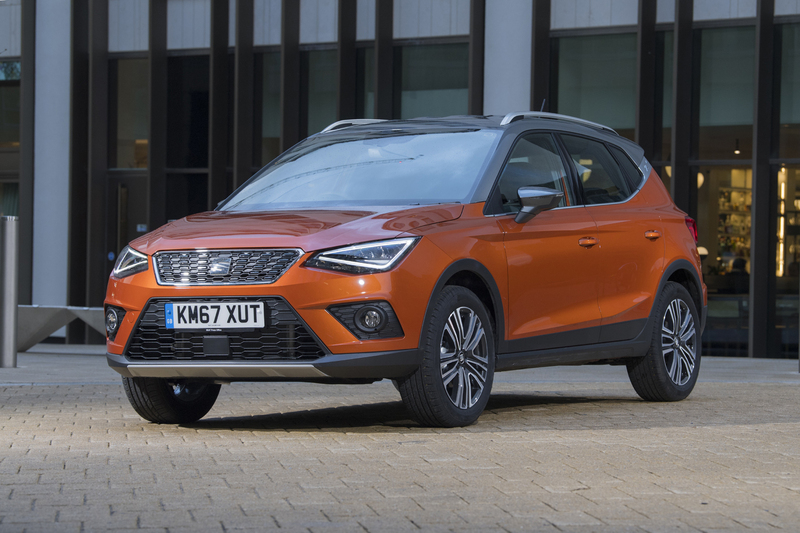 Inside too the Arona has a nice modern feel to it with its stylish two-tone dashboard, bright upholstery and easy to read dials, although there are no cupholders in the back. 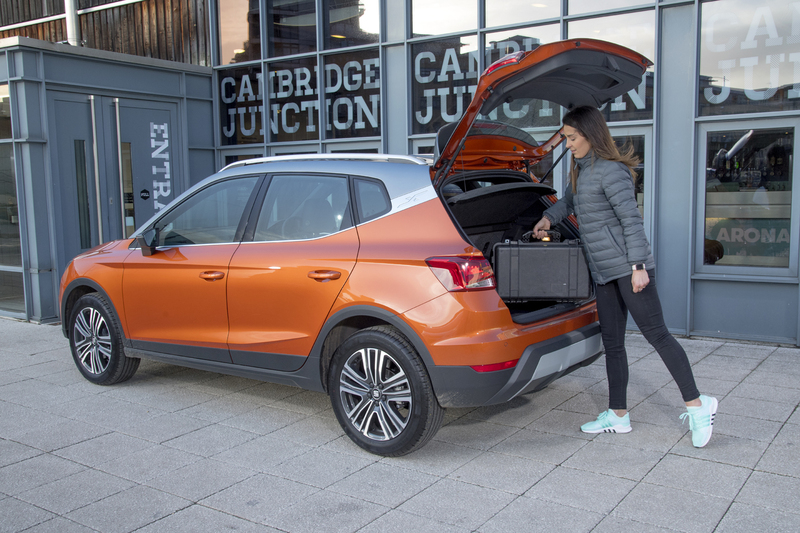 This 1.6-litre diesel model is also a very easy car to drive with its light but positive steering, five rather than six-speed manual gearbox and a conventional rather than electronic handbrake. 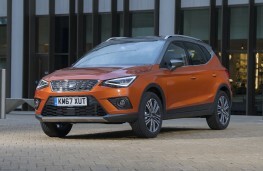 And while diesel powered cars might currently be playing second fiddle to petrol and hybrids the Arona has the sort of fuel consumption that could change the mind of any prospective buyer. 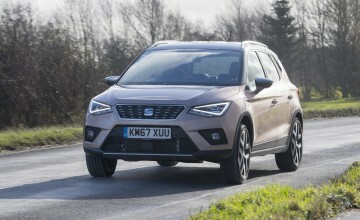 SEAT's official fuel consumption for this model is 70.6 miles per gallon but during a week with the car I regularly bettered that by at least two or three miles per gallon and on one journey averaged just over 80mpg. Despite its frugal nature this Spanish sparkler offers sensible room for five people and a boot that will cope with 400 litres of luggage or shopping rising to 823 litres with the rear seatbacks folded down. Despite its modest 95bhp the Arona's 1.6-litre diesel is a gutsy little performer that pulls well even when fully laden, although you do have to work the gearbox when it comes to inclines. It doesn't like fifth at low speeds so around town you tend to only use four gears but get onto the motorway and the long legged fifth comes into its own. 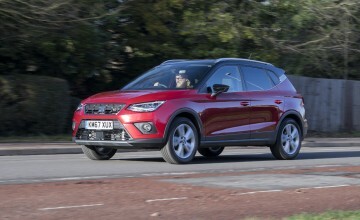 If you need a bit more zip the Arona will deliver as long as you are prepared to wind up the revs. 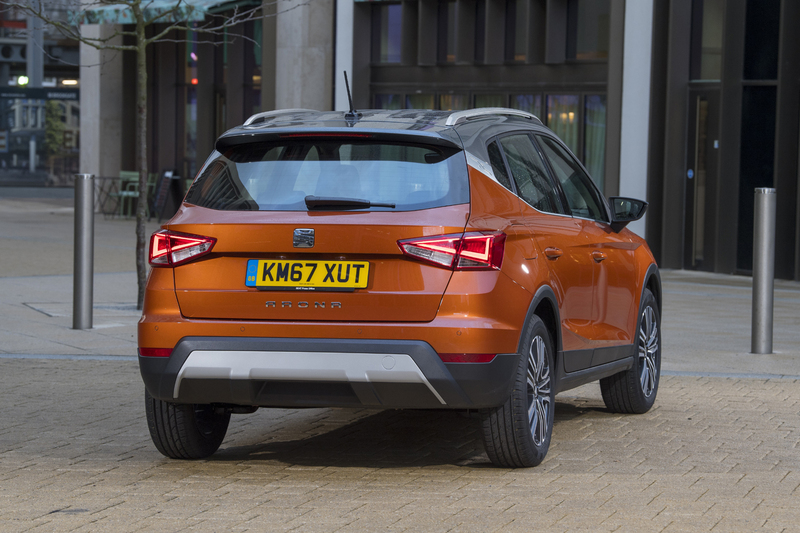 The light steering makes manoeuvring easy and there are parking sensors back and front as well as a hill holder clutch to stop you rolling backwards when pulling away on steep hills.